Tomorrow we start-up at the Brooklyn Flea (which means Spring!) at the Fort Greene location. We can’t wait to see you there! 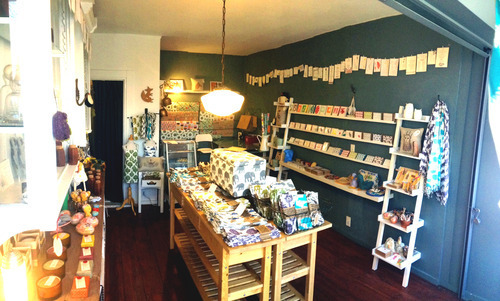 Also, we’ve done a bit of a shop re-do so you can always stop by if you are in Red Hook this weekend too.